Camden residents can find out how household waste could be dealt with in the future at the North London heat and power project website. 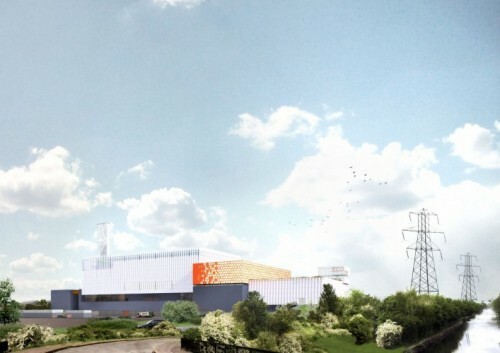 The website looks at North London Waste Authority’s proposals for replacing the existing energy plant in Edmonton in Enfield with a new facility in 2025. There is a consultation on the proposals until 30 June 2015. The existing facility is where your household waste, left over after recycling, is turned into energy. Six other north London boroughs also send their left over waste there, but the facility is coming to the end of its operational life. To find out more information visit the project’s website - there are videos which explain what the project is about, how the facility works, and an artist’s impression of the new facility.